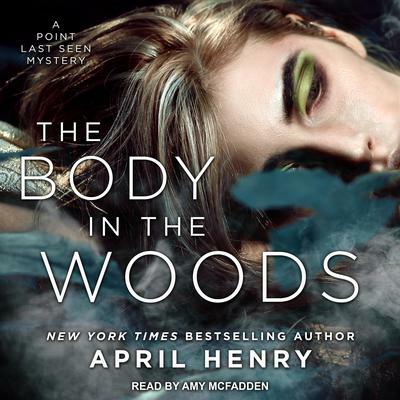 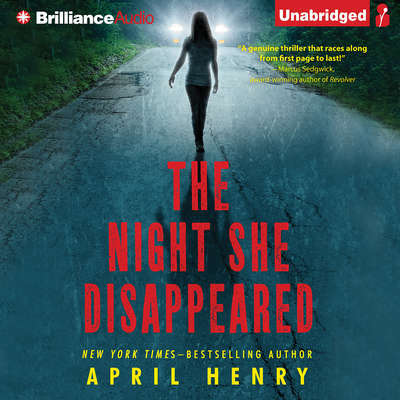 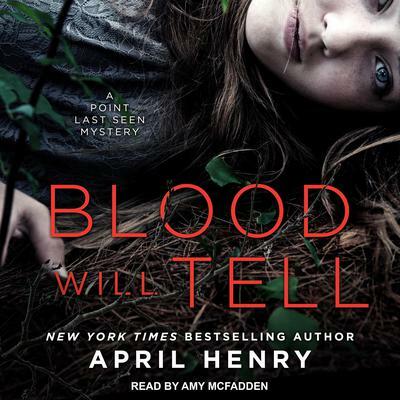 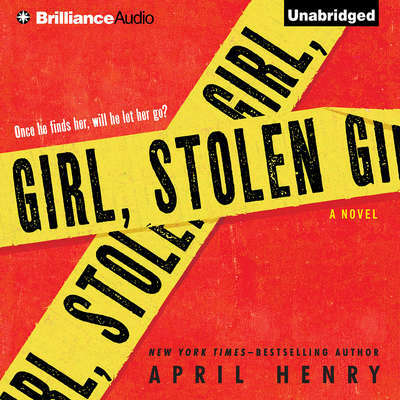 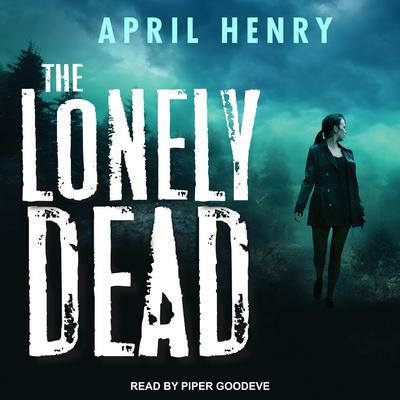 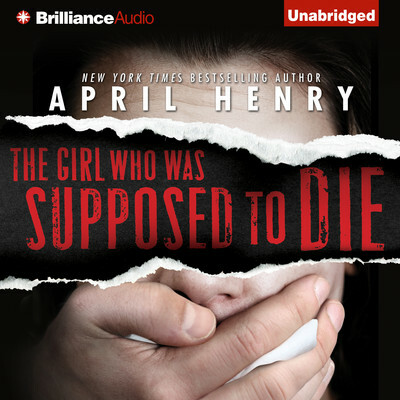 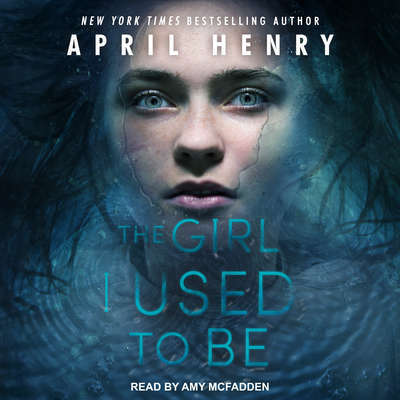 April Henry is the author of many acclaimed mysteries for adults and young adults, including Girl, Stolen. 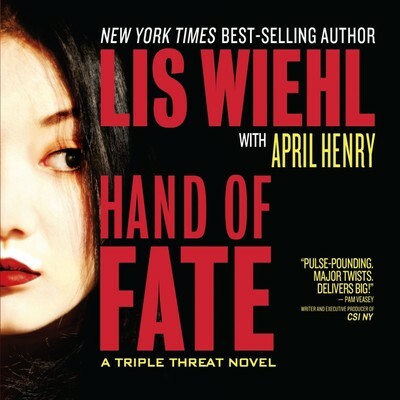 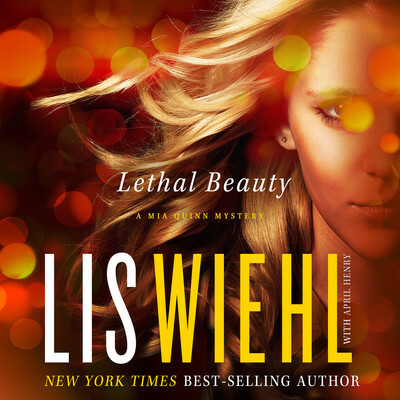 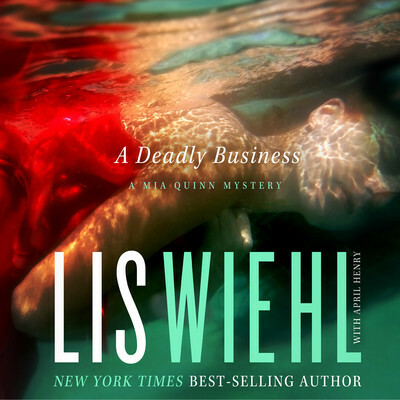 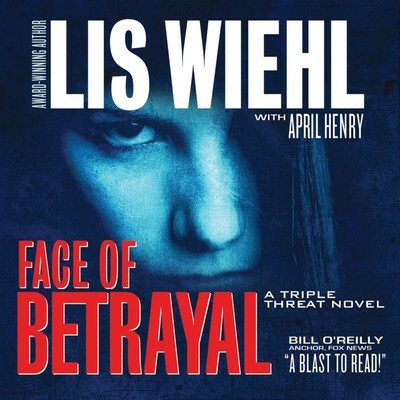 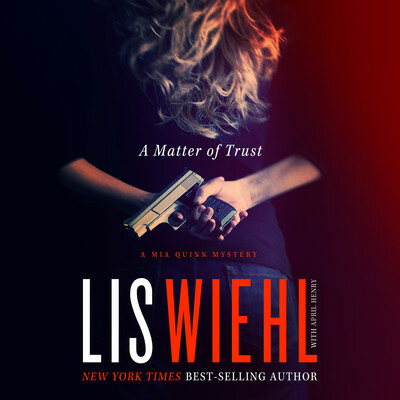 Her novel Face of Betrayal, which she cowrote with Lis Wiehl, was a New York Times bestseller. 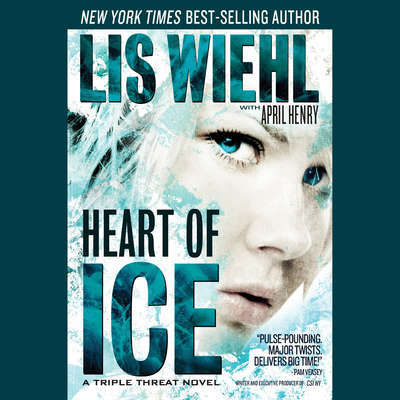 She lives in Oregon.